For the last month my nutrition has been a little off. Right after Halloween, Rob had his birthday, followed by a lovely visit from his parents (with lots of feasting! ), and then right into Thanksgiving…phew! 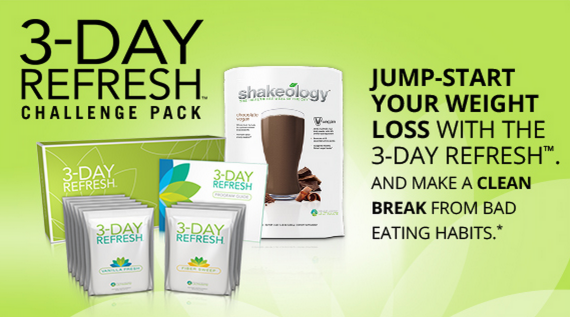 So I decided I needed to give my body a break, a quick reboot and recharge, with the 3 Day Refresh. ONE You still get to eat delicious food! Even though the fiber sweep is not my favorite, I love the fact that on top of the Shakeology® and Vanilla Fresh Shakes, you still get to eat and enjoy plenty of vegetables, some fruit, and healthy fats. This is not a juice cleanse (which can overload your system with sugars), or a fast (which deprives your body of the nutrients it needs to cleanse itself). TWO It works! I am a pretty skeptical person, but this cleanse really works. 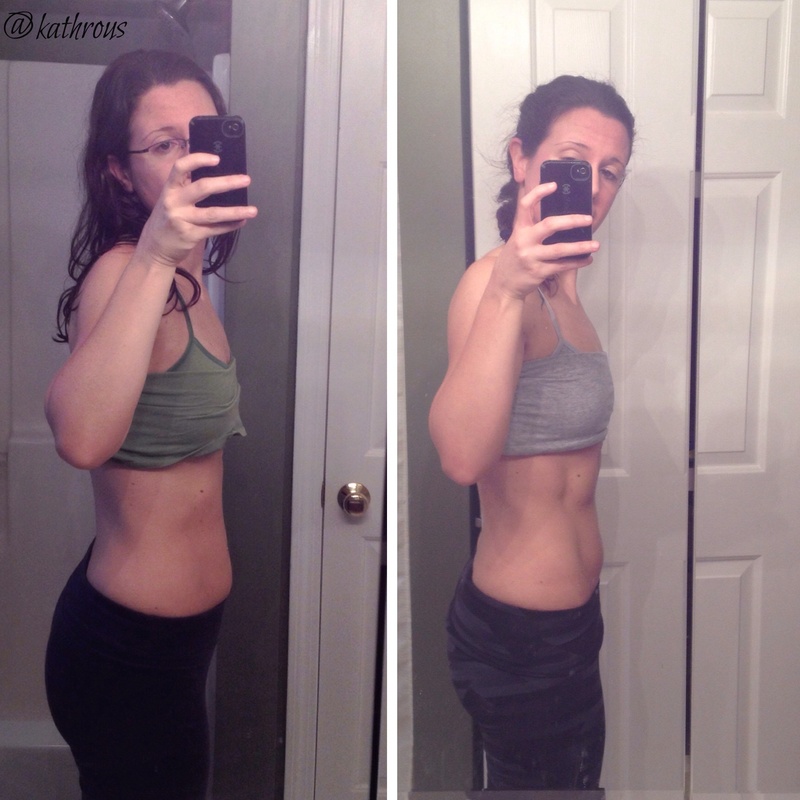 I felt a little hungry and headachy the first day, but after the 3 days I really felt great. I lost 3 pounds, but more importantly, my kidneys and liver got a break, and I was reminded about portion control and how good clean eating feels. THREE It is only 3 days! 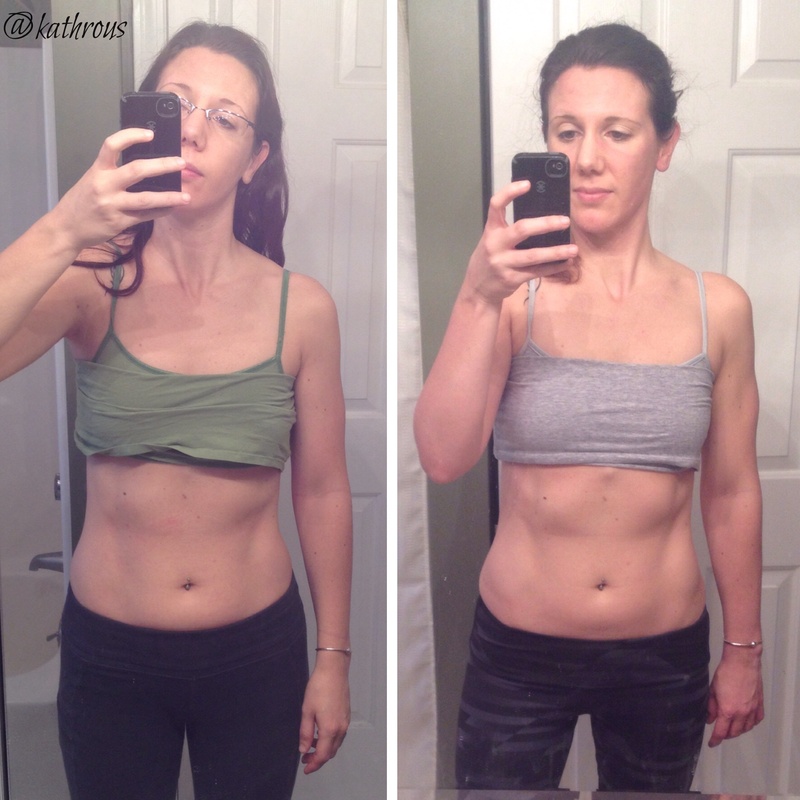 Amazing results in just 3 days…who doesn’t like that?! We will be starting another round of the 3 Day Refresh on December 26. If you are feeling a little sluggish and bloated after all the holiday festivities, and want to detox and recharge, come join us in gearing up for the New Year feeling refreshed and energized! Read more about the 3 Day Refresh HERE. Message me or find me on Facebook if you have any other questions, or want help deciding if this is right for you.